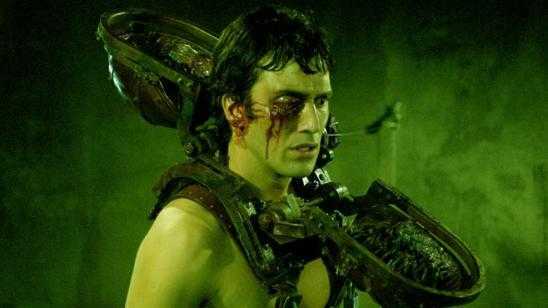 Here is a Top 10 Most Disturbing Saw Deaths countdown for all you Saw movie fans and gore fans. 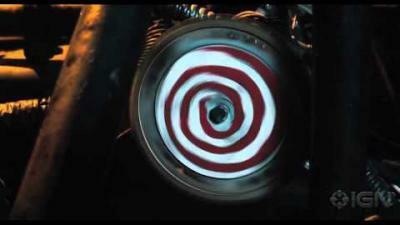 Although this video does not show too much gore, some scenes suggest the gory outcome. The death traps featured are from Saw II to Saw VI. Thanks to WatchMojo for creating and posting this top list video, please like and share. A brief list of the death traps and Saw films they are from below this video. Official Synopsis: Detective Matt Gibson chases the psychotic Detective Mark Hoffman while Jigsaw's widow Jill Tuck tries to kill him as assigned by her husband. However he escapes and Jill meets Gibson and offers to sign an affidavit listing the murders committed by Hoffman. In return, she requests protection. 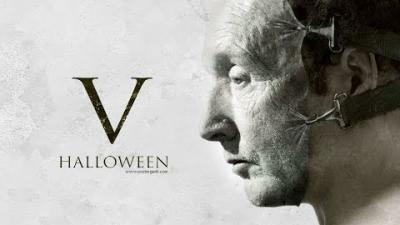 Meanwhile, the prominent Jigsaw survivor and leader of a support group Bobby Dagen is abducted with his wife and friends and forced to play a mortal game to save himself and his beloved wife. Official Synopsis: Detective Mark Hoffman is deemed a hero after he saves a young girl and "escapes" one of Jigsaw's games, or so it seems. Special Agent Peter Strahm is suspicious of him after his assistant Agent Lindsay Perez says Hoffman's name. While Agent Strahm looks into Detective Hoffman's past, a group of five people who helped burn a building which was supposedly abandoned, face a series of tests set up by Jigsaw. Official Synopsis: Detective Matthews and the Swat-team goes on a mission to arrest Jigsaw who strikes again, but even that is only a part of Jigsaws detailed plan. Matthews soon get to know that eight people are trapped in an old house and are playing Jigsaw's game. One of them is his own son. Official Synopsis: Special Agent Strahm is dead, and Detective Hoffman has emerged as the unchallenged successor to Jigsaw's legacy. 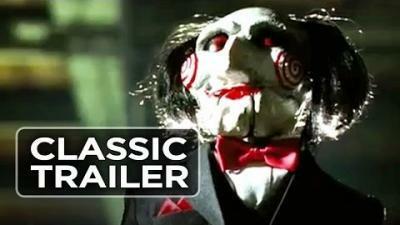 However, when the FBI draws closer to Hoffman, he is forced to set a game into motion, and Jigsaw's grand scheme is finally understood.